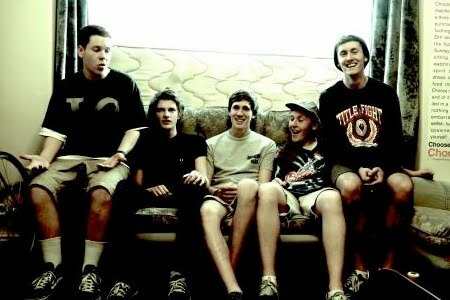 After two years the punk band Basement has ended their hiatus, and announced plans to tour this summer. The band went on hiatus in 2012, after the release of Colourmeinkindness. You can purchase a CD and buy concert tickets from Basement here, also you can read the statement from the band after the jump. “In the autumn of 2012 we made a decision as a band to put things on hold, as many of us had other commitments in our lives that needed to take priority. Almost two years on, for the most part now settled in where we want to be, it feels like there is space for change. When we put out the hiatus statement, we genuinely thought we were going to be away for quite a while, and we didn’t see any chance of having free time to do anything other than focus on our professional lives. We’re glad that this is not the case. We are really excited to say that Basement will be playing shows this summer, and we’re looking forward to seeing everyone again.